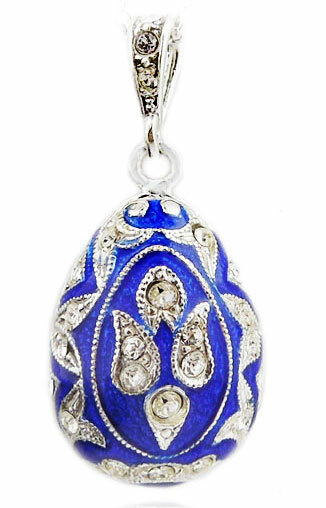 Egg Pendant, Sterling Silver 925, 1"
Size including bail about 1", without bail: 3/4". Optional: sterling silver chain, high quality, 18" length. Egg Pendant, Sterling Silver,, 1"